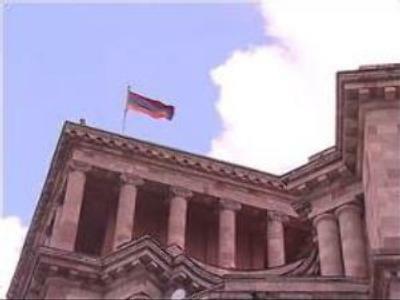 Armenia is preparing to hold its parliamentary elections. The date has been set for May 12. The country’s President, Robert Kocharian, claims that the change in power will not have an affect on Armenian foreign policy. Also, the country's leadership says the elections are expected to be peaceful and security issues are a top priority. During his visit to Russia’s capital, Moscow, the Armenian Justice Minister David Arutyunyan explained why these elections were so significant. “In 2008, we will hold the presidential elections. The president is finishing his second term. Secondly, after the split in 2005, and after the parliamentary elections the situation will be completely different. The authority of the President, ministers and parliament will undergo great changes. The parliament and the government will strengthen as a result. I think these two factors have a strong impact on the importance of these elections,” the Justice Minister said.